Set on Mars several hundred years post-colonization during the War of Water, Spiders' cyberpunk space story melds Mass Effect-y sci-fi with Witcher-esque fantasy, albeit not approaching the heights of either franchise. As the game begins, you've just become a full-fledged technomancer, but after uncovering a conspiracy you soon find yourself hounded by the secret police taking over Abundance. Once kicked out of the city, your ultimate goal is to stay alive long enough to find a way of contacting the lost Earth. Though the gritty and gigantic world Spiders has built is ambitious and admirable — including architecture, aliens and art design — it's not exactly the best-looking game on the market, nor is it particularly innovative or polished. The facial animations are distractingly rudimentary and the voice-acting sub-par. This is an indie studio trying to stake a claim in corporate territory, and you can sense the strain of the budgetary restrictions they were operating under. What saves the game is its unadulterated nerdiness, from that space magician title on down. 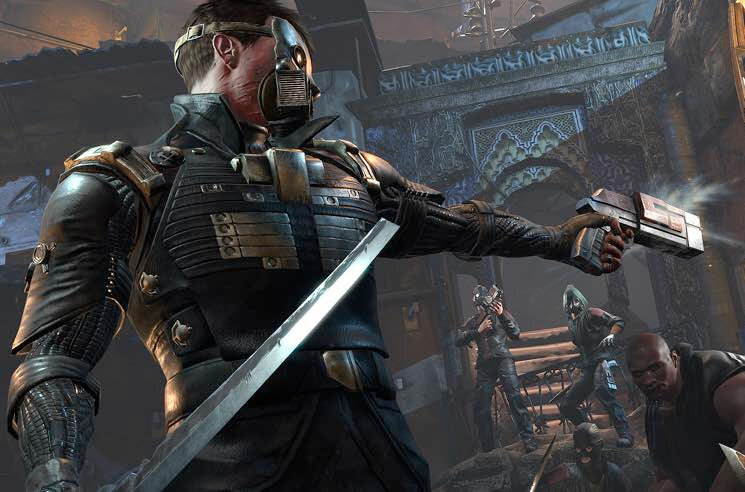 Even in a medium as geek-driven as video games, The Technomancer feels unapologetically so, with little if any effort made by the French studio to appeal to the mainstream gamer.